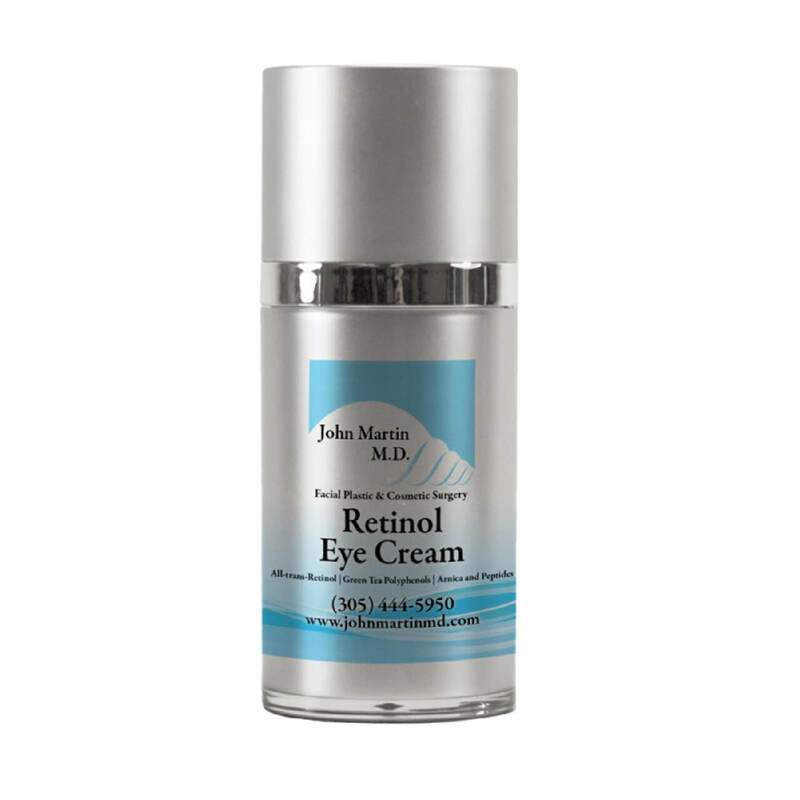 If you suffer from dark circles under the eyes, this is your revolutionary solution. 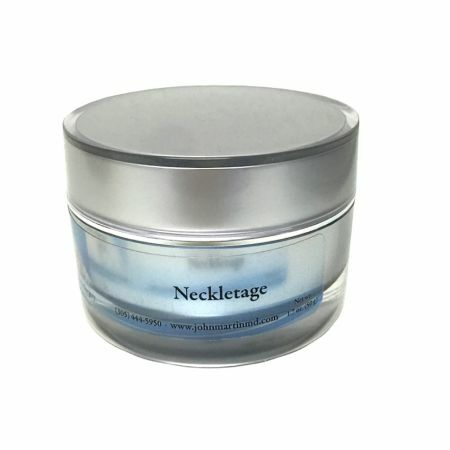 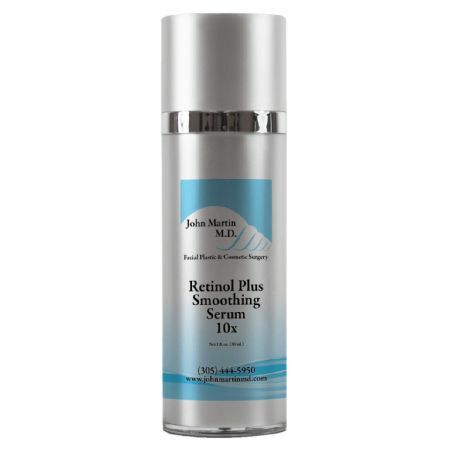 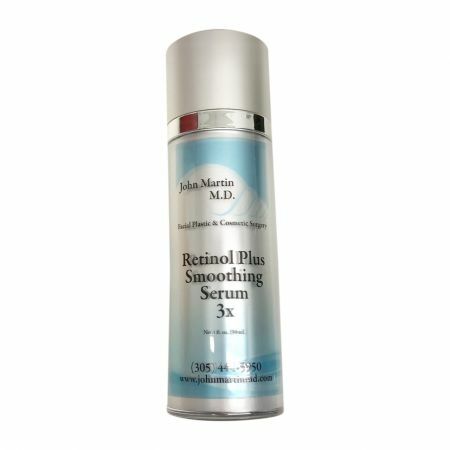 The active retinol combats puffiness and fatigue delivering optimum results that reduce the classic signs of aging. Recommended use – Apply nightly, under the eyes.